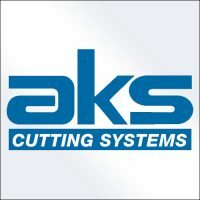 AKS Cutting Systems manufactures CNC cutting machines, Inc.luding plasma, oxy-fuel and waterjet systems for the sheet metal, and plate metal and fabricating industries. 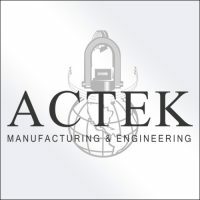 AKS Cutting Systems offers SureCut™ technology as a Standard Feature on all of their plasma cutting machines. Originally famous for sheet metal and woodworking machines, HACO has become more than just a manufacturer of punching machines, press brakes and shears. 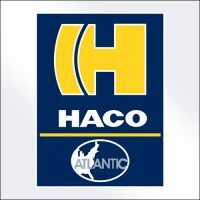 HACO also produces larger and more complex machines, like machining centers and lathes. 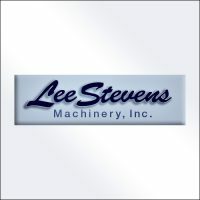 There are around 4000 HydraPower machines in use throughout the world and rarely will you find a used machine for sale. 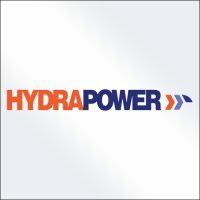 Since 1972, HydraPower International has been producing machines for bending, shearing, pole manufacturing, punching, cutting, and material handling. Jet Edge ultra-high pressure waterjet systems are uniquely suited for heavy duty – high volume applications. 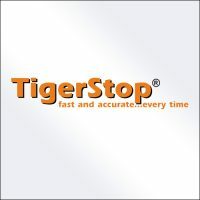 Their customizable solutions are configured to customer needs and built to last. 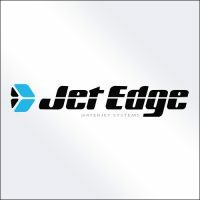 Jet Edge products engineered and built by American craftsmen. 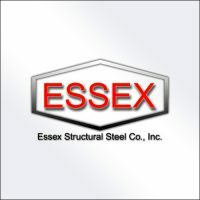 For over 100 years, Messer Cutting Systems has been a technology leader for any industries involved in steel and metal working. 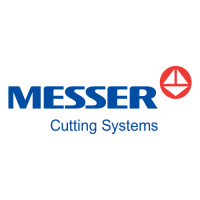 From the manufacturers of ships, railways, automobile, agricultural machines and electronic products, Messer Cutting Systems provides full system support. 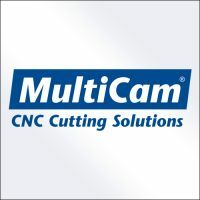 MultiCam is a global supplier of innovative CNC cutting solutions for industries ranging from sign making to digital finishing, sheet-metal to plate-steel processing, thermoform trimming to plastics fabrication, as well as a wide variety of aerospace and automotive applications. 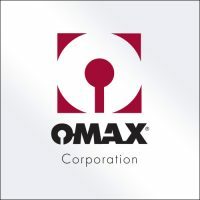 OMAX Corporation is a global leader in advanced abrasive waterjet systems that cut virtually any material and thickness with unmatched speed and accuracy. 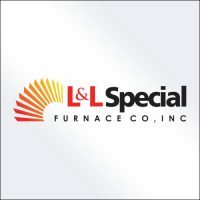 The company designs, manufactures, assembles and tests components as a complete system to ensure optimum performance. 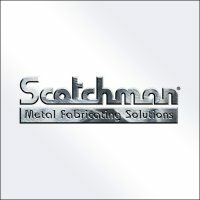 Scotchman is the most trusted hydraulic ironworker manufacturer in the USA, and also builds a complete line of Circular Cold Saws: manual to fully automatic, plus distributor of quality Digital Measuring Systems, Band Saws, and Tube & Pipe Notchers/Grinders.